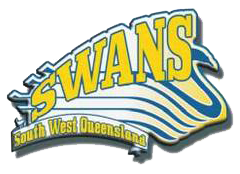 The SWQ Primary All Schools Tournament will be held on Sunday, 21 October at the Dalby Touch Association grounds, Cooper Street Dalby. Please note that team nomination is via online registration this year, please click the link below to register your team. The Team code generated at the end of the team registration process will need to be forwarded on to players for individual registration.